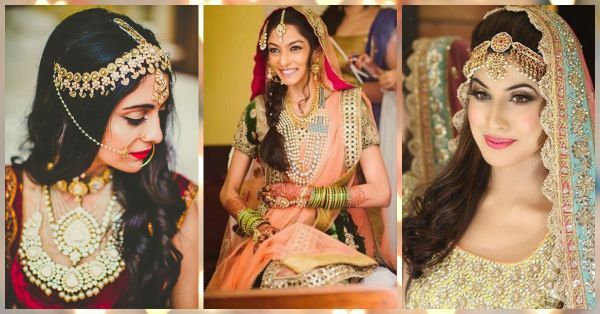 5 Gorgeous Brides Who Left Their Hair Open For The Shaadi! OMG...I can’t get enough of this picture. The jewellery, the makeup and the hair! Such major inspiration, this! 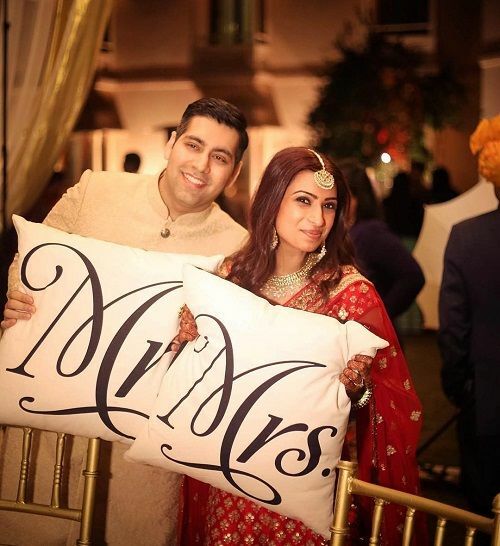 Captured just before her pheras, we love just how effortless the bride’s hair looks. Soft curls and a statement maathapatti complete her bridal look. Image: The Cage Story on Instagram First things first, the candy colours of the outfit are just so adorable! The bride’s look has been kept absolutely minimalistic with just some curls at the ends and the crown area has been teased to add volume. 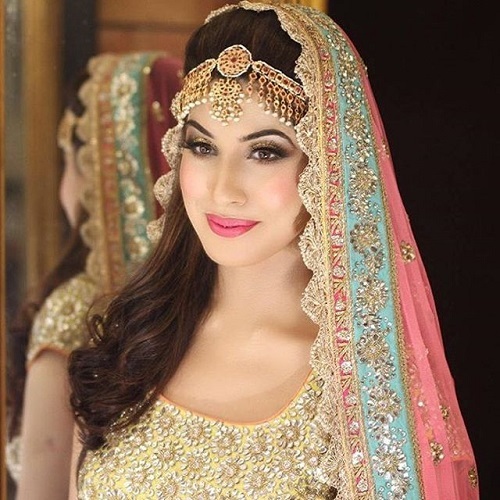 The pretty bride rounded off her look with an elaborate gold-red pearl headpiece. Image: Wedeilicious on Instagram Yes, braids are not just for your mehendi! A braid looks equally charming with your wedding attire. 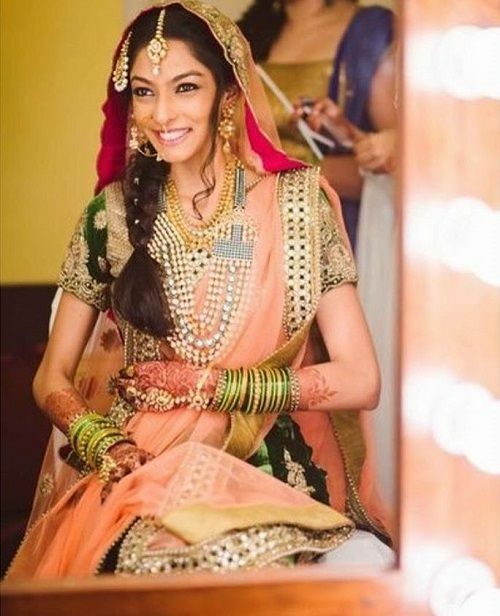 Major points to this bride for that gorgeous neckpiece and we definitely can’t stop drooling over the colours of her lehenga. For your own wedding, choose from a tightly knotted braid or a chic, messy one. Love your short hair and want to show it off?! Just leave it open! Why bother with fake judas and a hundred pins in your hair. 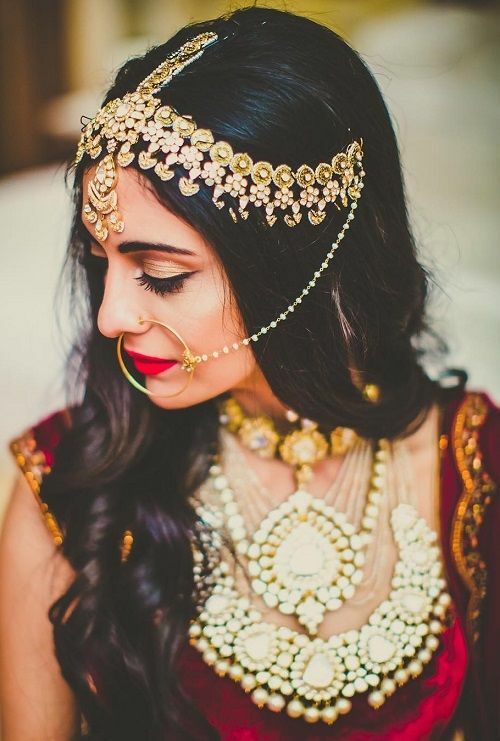 This bride looks absolutely wonderful in her red wedding attire, minimal jewellery and loose hair with a middle parting for the maangtika. Image: Morvi Images on Instagram It’s refreshing to see a bride so simple, yet so elegant. 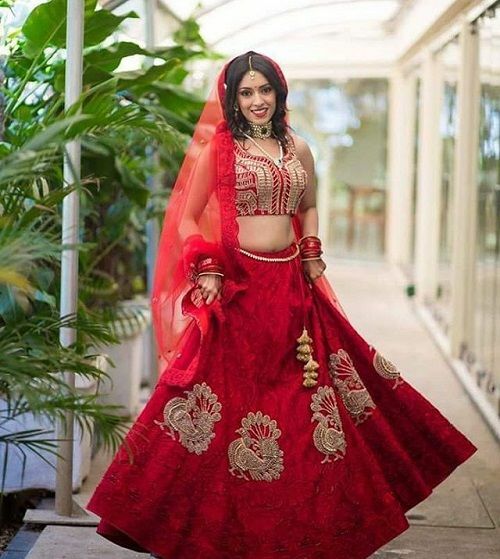 Dressed in a gorgeous red joda and stunning jewellery, she chose to go simple with her makeup and hair. 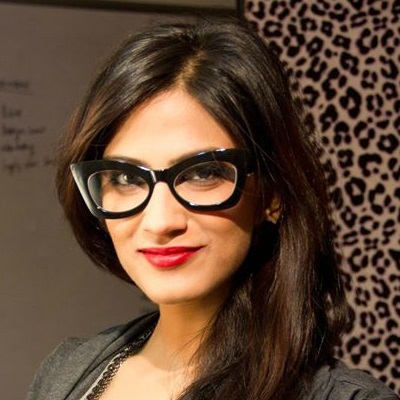 She opted for a middle parting and a basic blow dry with the ends slightly curled. Laidback, easy and simple, it’s good to see a bride like that! HAVE A STORY IDEA FOR POPxo? If you want to hear about it, we can write about it! Just tell us your idea here! MUST-READ: Fancy Wedding Hairstyles For The Short-Haired Girl? Oh YES! MUST-READ: 6 Pretty Hairstyles For The Summer Bride!